By The Shore Stamping with Jen Pitta: Seriously... am I a scrapbooker or not? Seriously... am I a scrapbooker or not? So I'm supposed to be a scrapbooker, right? 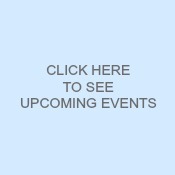 Then why is it that I ALWAYS forget to take photos of my Stampin' Up events!? Last weekend (I know, I'm a little late) I held my first ever Hostess Appreciation event. I had 14 people attend and I think (hope) everyone had a good time. We had two make-n-takes, lots and lots of yummy food, well-loved retired goodies for sale, games and lots of prizes and free goodies. Overall, I think it was successful and I look forward to hosting another one next summer. If you want to ensure you are on the invite-only guest list next year, be sure to host a workshop sometime between now and June 30 of next year. This year I was a little more open with who was invited because my customer base is still rather small. However, I've already got plans in the works to grow my business (hopefully double) by next year -- so I may have to limited it strictly to hostesses -- so be sure to book a date soon to ensure you get invited. So would you like to see some of the projects and goodies we had? Well, I didn't take a photo of the free goody item that each hostess/VIP got. It was a craft keeper (a 12 X 12 pocket folder to hold paper and keep it from bending) with a new product sampler including designer series paper from two different new patterns plus matching cardstock. I also included matching ribbon, some new designer buttons and an antique brad. The journal uses a new Level 1 Hostess set called Punch Potpourri. 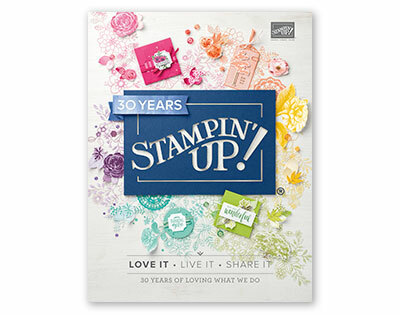 It has four stamps that all coordinate with one of Stampin' Up's fabulous newly designed punches. I know I've been rather MIA in recent weeks. I'm still having some difficulty getting into a routine with the new job. I've been going to bed early thinking, "Oh, I'll just get up early and get some stamping and updates done." But then when the sun comes up in the morning I just roll over and go back to sleep until the last possible minute! Hopefully, transitioning my body clock from "night owl" to "early bird" will be successful in the coming weeks... although I'm not really all that confident in that. I'm thinking I may just need to get by on less sleep! Hope you are enjoying this fabulous summer weekend... thanks for stopping by!